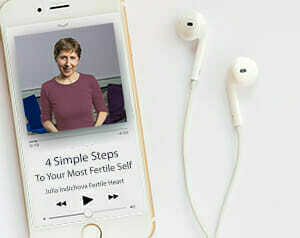 Part One: Egg Donation without Exploitation features Dr. Frederick Licciardi, director of NYU Fertility Center’s Donor Program, one of country’s largest centers. Board certified in obstetrics and gynecology, and reproductive endocrinology, Dr. Licciardi is experienced in all aspects of infertility treatment and surgery. Widely recognized as a thought leader in his field, he is an associate professor at the New York University School of Medicine and a recipient of numerous industry awards. Part Two: The Fertile Heart Road to Birthing Your Family through Donor Conception, five Fertile Heart moms share their experience with the egg donation process. 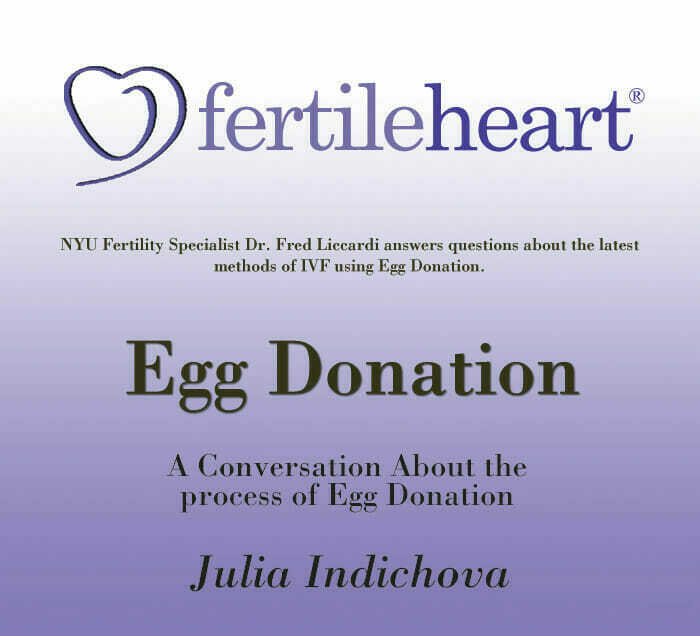 Part One: In this segment Dr. Frederick Licciardi, director of NYU Fertility Center’s Donor Program, one of country’s largest centers gives a thorough overview of the egg donation process and generously answers of the moms-to-be on the call. 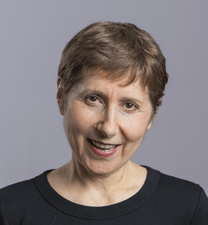 Dr. Licciardi is board certified in obstetrics and gynecology, and reproductive endocrinology, Dr. Licciardi is experienced in all aspects of infertility treatment and surgery. Widely recognized as a thought leader in his field, he is an associate professor at the New York University School of Medicine and a recipient of numerous industry awards. Part Two: In the part two of the program, we hear five Fertile Heart Moms sharing their experience with the egg donation process. Listening to their stories, it’s clear that the egg donation journey can become a journey of self-discovery and healing for the parents who choose this path as well as the young woman who decides to be part of their story. The case histories of the moms in the Fertile Heart community are a testament to the potential to use this ART option as a life-affirming pilgrimage for everyone involved.